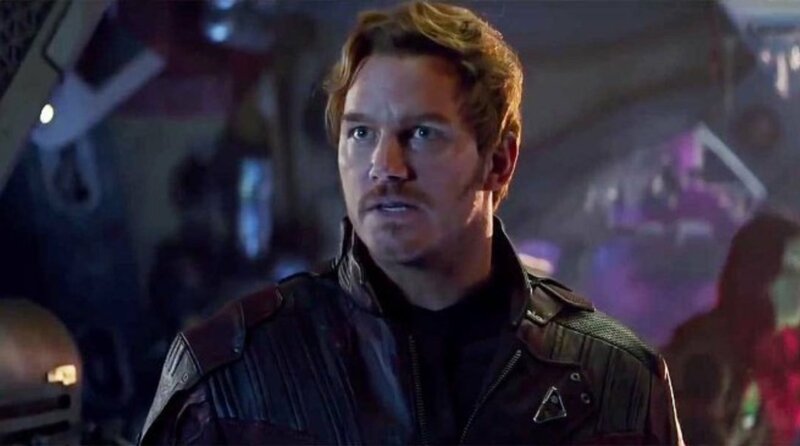 If you’re an anarchist or just curious to know who dies in the blockbuster without wanting to go pay money to see it, however, then by all means carry on reading. 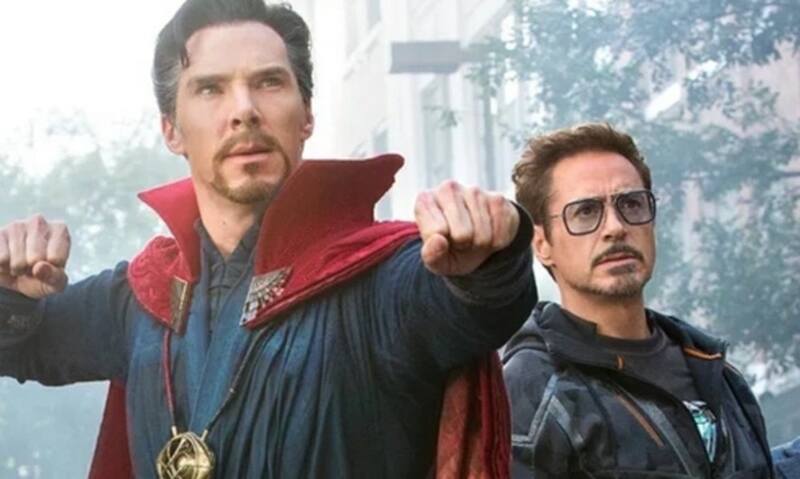 So yeah, the screenwriters behind the insanely-popular Infinity War have revealed that the likes of Loki, Gamora and Vision, for example, are not coming back. They dead, man. I think [Infinity War] is a fairly mature movie for a blockbuster. It’s got a lot of fun in it, obviously, but boy, it gets very mature. The second one is also mature. We’re going to own these choices, and hopefully surprise and delight you and get you invested. It’s by the same studio, the same filmmaking team. They were written at the same time, shot at the same time. They’re clearly connected, but they are definitely two different movies, one of which is dependent on what happened previous. Some characters were better served in movie two after this event. We were making some choices based on some characters we knew were going to leave us at the end of the first movie, so they got highlighted in the first movie. And some who were going to be in the second movie more maybe got less attention or less screen time [in Infinity War] — I’m thinking of Cap and Natasha, specifically. It’s about the story we wanted to tell in movie two, mostly. 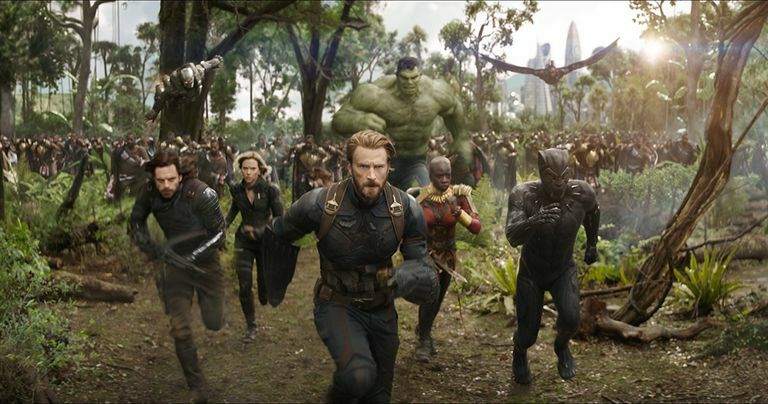 To fight off the evil Titan, the three have assembled the biggest Avengers team yet, featuring Doctor Strange (Benedict Cumberbatch), Ant-Man (Paul Rudd), Hawkeye (Jeremy Renner), Black Widow (Scarlett Johansson), Spider-Man (Tom Holland) and countless other heroes from across the cinematic universe.